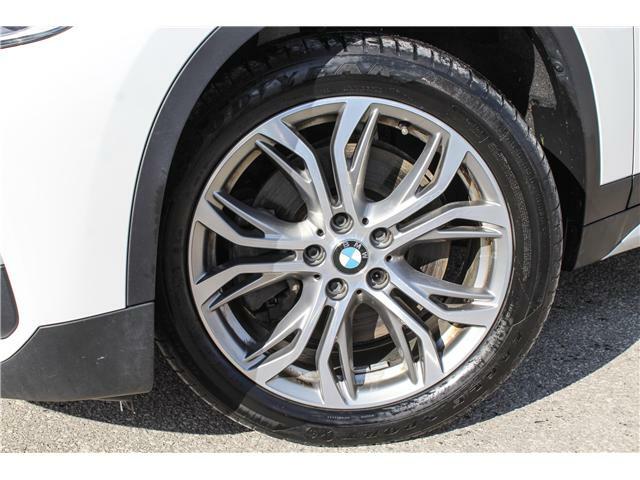 If you are looking for a used BMW car, truck, or SUV in Mississauga, check our extensive inventory of pre-owned vehicles for sale! 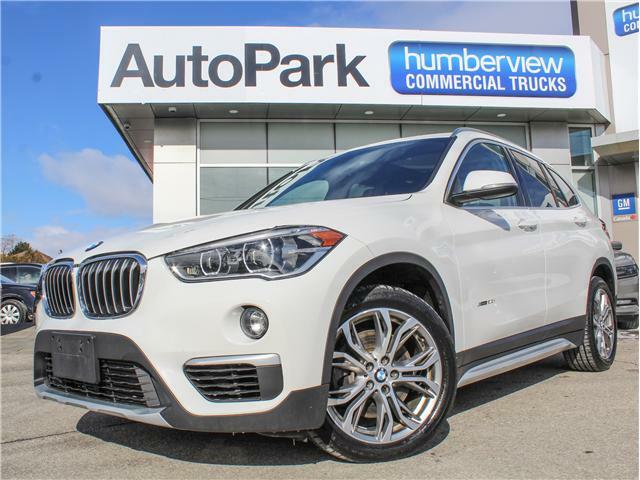 Our dealership lot is located at 225 Dundas Street East, less than a one minute drive from the Dundas-Hurontario intersection for easy access by car and public transit for shoppers in Mississauga, Etobicoke, Oakville, Burlington, and Hamilton. Delivering on our commitment to selling affordable, quality used cars, trucks and SUVs has nothing to do with the amount of kilometers on the odometer. Can't find what you are looking for? AutoPark Mississauga is a proud member of the Humberview Group. 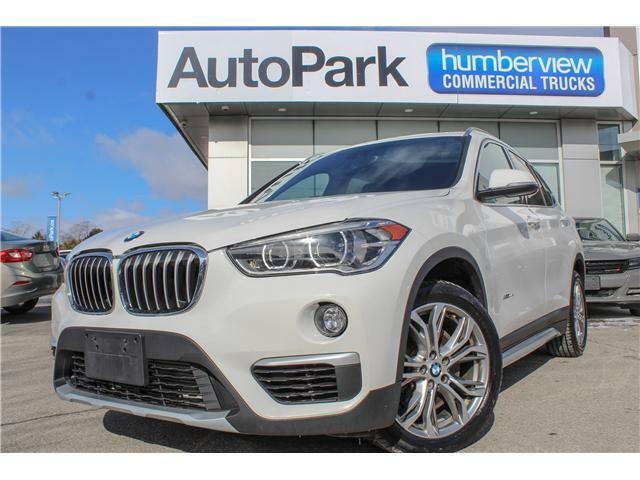 With stores around the GTA and Ontario, we have over 1500 used vehicles to choose from! Browse Group Used Inventory!